A machete-wielding man yelling “Allahu Akbar!” (God is greatest) injured two female police officers before being fatally shot in the Belgian city of Charleroi on Saturday, in what the prime minister said appeared to be a terrorist act. 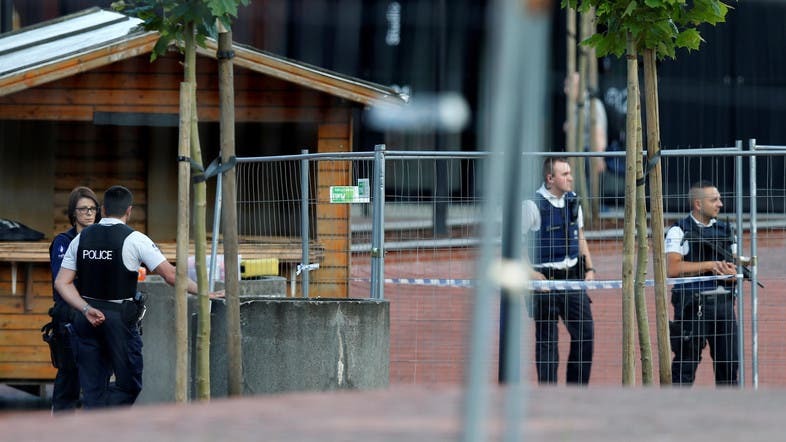 Saturday’s incident also follows a series of attacks in the last month, mostly in France and Germany, many of which have been claimed by the militant group ISIS. In the worst, in the French city of Nice, 84 people were killed.